Journalist and author Max Blumenthal offers his analysis of Venezuela’s political crisis. 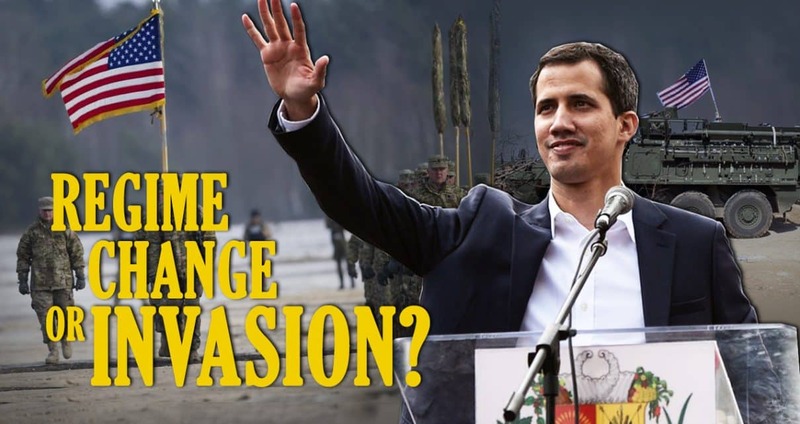 He says Juan Guaido’s “real constituency is in Washington” and that he’s at the forefront of a years-long destabilization campaign orchestrated by the US. Ah…the more things change, the more they stay the same..